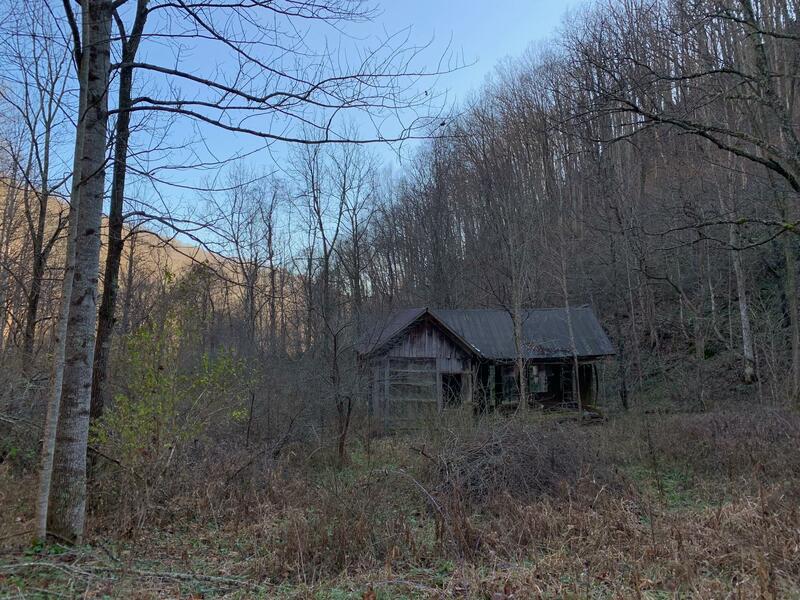 Get away from it all on this 37 acres on both sides of Snake Run Rd. close to Dawson, WV. Woodlands and pasture with an old homestead site with hand dug spring. Beautiful stream fronts the old homestead site. Additional stream on opposite side of property. Black walnut trees accent the property. Old road into the old homestead area. Additional mature timber. ATV trails. Great for hunting, getaway, or home sites. 8 miles from I 64. Mineral rights convey.